2016/17 Mrs Dohring leads our Power Rangers – Each class from Y1-Y6 has a Power Ranger to represent them at Energy Club meetings. Our main mission as Power Rangers is to reduce energy waste in school, helping to reduce costs and save the planet. We also take on extra missions that will help our cause. Our missions range from National initiatives (eg National ‘Switch-off fortnight) to smaller school focused projects. We also have a Recycle Team, Plant Team, Bird Team and Wildlife Team. 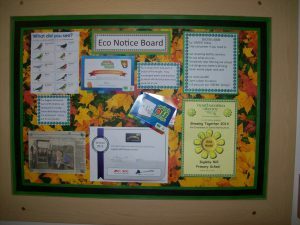 These eco teams work around the school promoting eco initiatives. Mr Morgan also works with the eco team and they work together developing various outdoor spaces, including our apple orchard, pond and numerous flower beds. 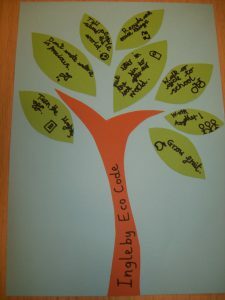 The eco team have an eco-code which was written by our current Year 2 Children. This code can be found displayed around school. We believe strongly that it is the responsibility of everyone at Ingleby Mill to care for our environment. We are currently applying for our second Green Flag. We will let you know how we get on after our assessment. Here is the letter we received when we were awarded our last Green Flag in 2013. Following your recent green flag assessment I am pleased to confirm that you have been awarded your Green Flag. I would like to congratulate you for all for the time and effort that has been invested in environmental education at your school. Your award is well deserved and reflects the hard work you have put into the programme so far. Consider updating website to incorporate links to the Eco-Schools and Keep Britain Tidy sites. Keep up the fantastic work on-going within the school. 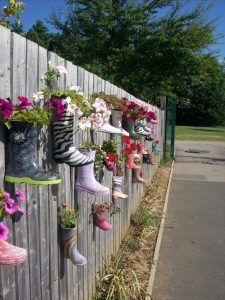 “Well done Ingleby Mill Primary School! 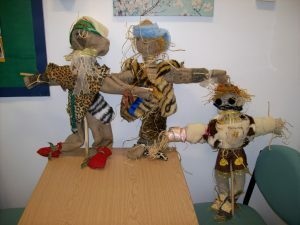 The school is clearly embracing the Eco Schools programme. They will go from strength to strength if they continue at their current pace. It is clear to see as well as students being well informed all the school staff are clear in the direction the school is progressing regarding education for sustainable development as I spoke to staff as well as many pupils. Mrs Coverdale (Eco Co-ordinator) and Mr Morgan (Caretaker) for their drive and enthusiasm in supporting sustainable development at the school. Mrs Totty (Head Teacher) for showing great leadership regarding sustainable development at the school. Your green flag and certificate are enclosed. If you would like a digital copy of the logo, please email eco-schools@keepbritaintidy.org with your request. Please note you will need to apply for your next green flag in two years’ time to retain your Green Flag School status. In the meantime, keep up the good work!